Building blocks of nutrition – Organic Quinoa contains all 9 essential amino acids that your body needs every day. These amino acids provide your body with the building blocks of nutrition. 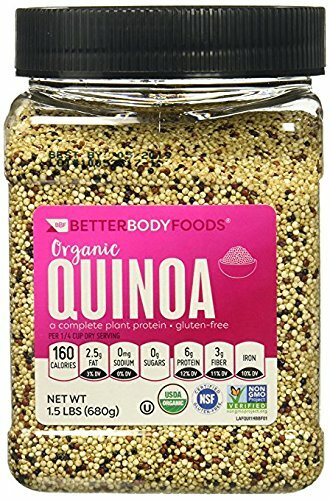 Protein power – Contrary to rice, BetterBody Foods Organic Quinoa provides 3g of fiber and 6g of protein per serving, helping to satisfy hunger and curb food cravings all day long! 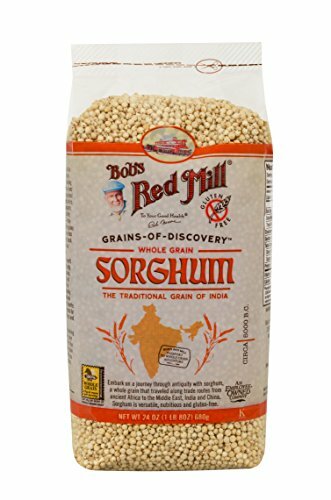 Complete plant protein – Organic Quinoa is one of only a few complete plant-based proteins. This makes it great for vegetarians who are trying to incorporate more protein in their meals. 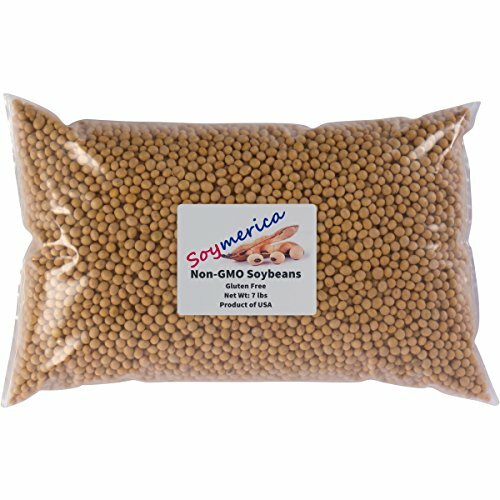 Organic Quinoa is an ancient grain grown in the Andes mountains of south America. BetterBody Foods’ blend of organic white, red and black quinoa grains is the perfect combination of taste, texture and nutritional benefits. 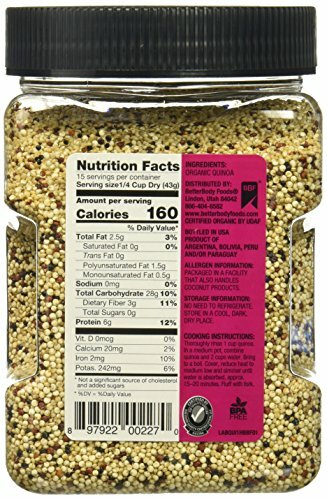 Quinoa is one of the only complete plant-based proteins, meaning it contains all 9 essential amino acids. 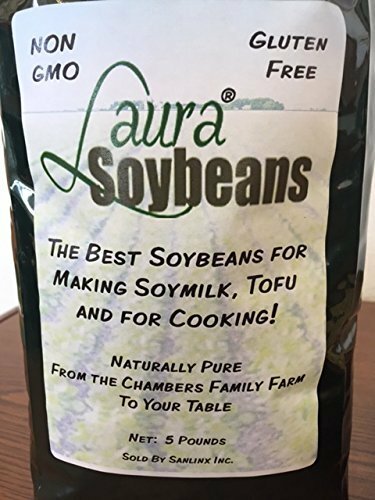 This makes it a great choice for vegetarians who are trying to find ways to incorporate more protein into their recipes. 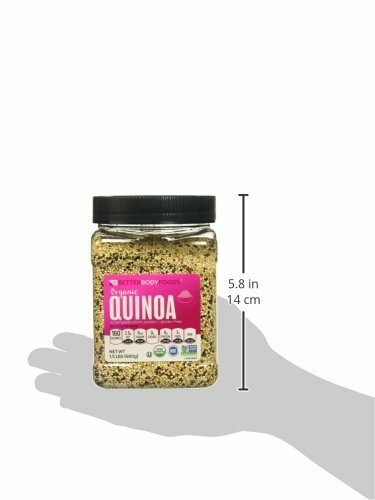 One serving of BetterBody Foods Organic Quinoa has a whopping 6 grams of protein, and 3 grams of fiber leaving you feeling fuller for longer. It also has only 2.5 grams of fat per serving, and only 160 calories per serving. 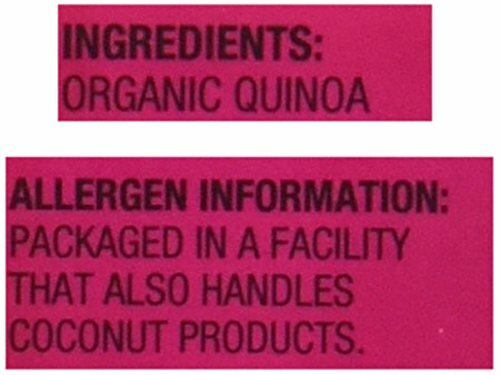 Use BetterBody Foods Organic Quinoa in place of rice, couscous or other similar grains. 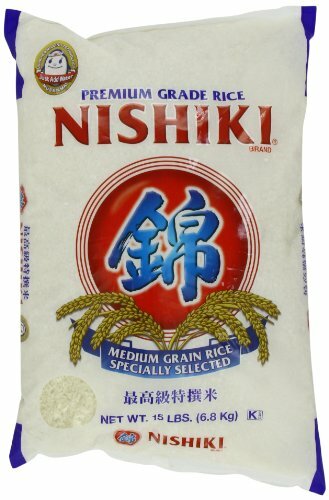 It is delicious when paired with roasted or stir fried vegetables. The darker grains have a nuttier flavor and slightly crunchier texture that make our blend perfect for salads and hearty soups. Start your day off with a bowl of quinoa and fresh berries to give energy and keep you satisfied until lunch. Beauty. Goodness. Versatility. Flavor. 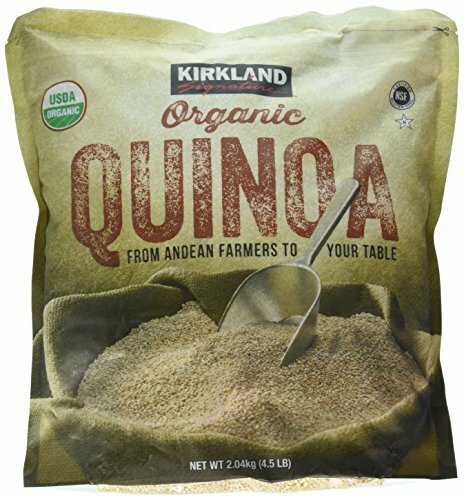 Organic Quinoa really does have it all going on. 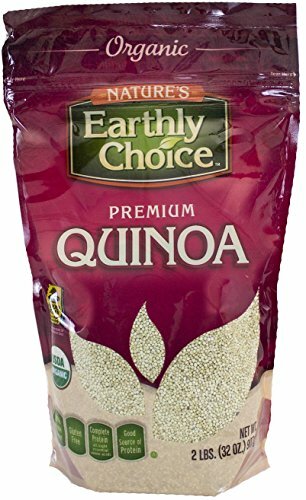 BetterBody Foods sources our Organic Quinoa from Peru, Ecuador, Chile, Columbia. Like all our products, however, it is packaged and processed at our company headquarters in Utah. Usage tips – BetterBody Foods Organic Quinoa can replace rice at a 1:1 ratio, and can be cooked in rice cookers! 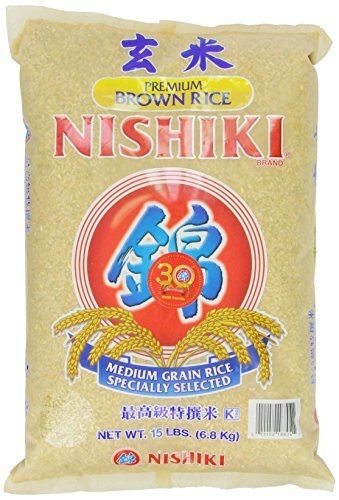 Use it in any recipe that calls for rice for a nutritious and naturally nutty flavor. Certified delicious – BetterBody Foods Organic Quinoa is Gluten Free, Non-GMO, Kosher, and USDA Organic certified, so you don’t have to worry when you add it to your recipes.